Dr. Licul joined LICOMS in March of 2001. 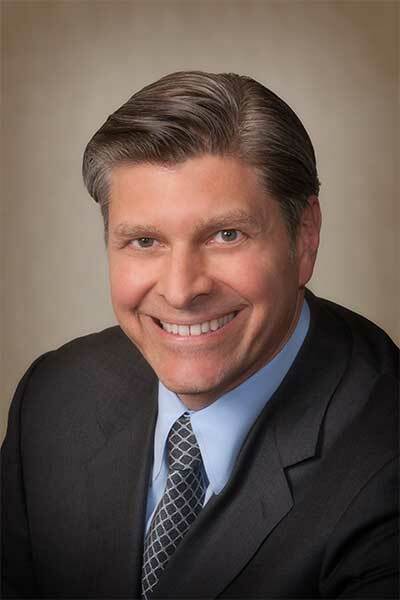 He is chief of Oral & Maxillofacial Surgery at South Nassau Communities Hospital and he maintains attending staff positions at Long Island Jewish Medical Center, North Shore University Hospital at Manhasset, North Shore University Hospital at Syosset, Winthrop University Hospital and Nassau University Medical Center. Dr. Licul currently volunteers his time teaching the residents in the Dental Departments at both North Shore University Hospital at Manhasset and Nassau University Medical Center in East Meadow. Dr. Licul practices the full scope of Oral and Maxillofacial Surgery and is a Diplomate of the American Board of Oral and Maxillofacial Surgery. He has a particular interest in dental implant surgery, bone graft reconstruction of the jaws, orthognathic jaw surgery, pathology including jaw cysts and tumors and temporomandibular joint surgery. He is a member of the American Association of Oral and Maxillofacial Surgeons, New York State Society of Oral and Maxillofacial Surgery, American Dental Association, Nassau County Dental Society, New York State Dental Association and the Academy of Osseo integration. Dr. Licul was raised in Queens, New York and is a graduate of Holy Cross High School in Flushing. He enjoys traveling and many outdoor activities such as hunting, fishing, skiing and golf. He currently resides in New York City.